Finally the Mavic Pro has landed! After waiting for almost 2.5 months. This baby has finally landed. While waiting, DJI also launched the Phantom 4 Pro (P4P) with 5 directions obstacle avoidance and also the much awaited Inspire 2 (I2) with the new X4s and X5s camera. The all important question is “Have I been tempted to buy the P4P or the I2, instead of the Mavic Pro if I can only buy one of them?” The answer is NO! 1) Mavic Pro is less eye catchy. 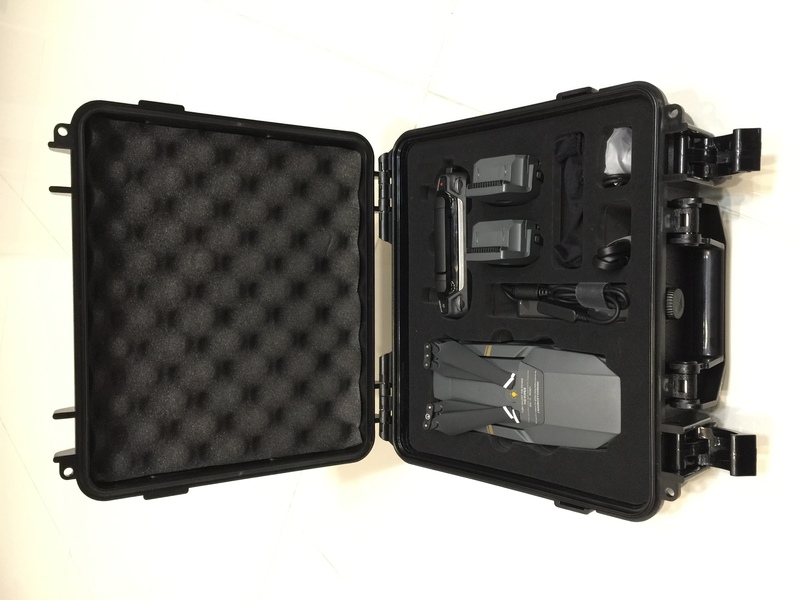 If I am traveling and passing through customs and immigrations at airport or border checkpoint, there is significantly less likely for the officers to notice that I am carrying an UAV with me. Hence, higher chance for me to bring it to places where I normally may get questioned unnecessarily. 2) Weight is a factor which will make me decide to bring a piece of equipment along or leaving it behind. If I know I have to shoot something important, then obviously I will bring my higher end photographic equipment along regardless of weight. But the situation change a lot when I only think I may get to shoot something, but chances are not high. Will I still lug those heavy equipment along? Mavic Pro fit into this equation perfectly. With the weight factor, I don’t mind carrying around the whole day even if I do not get to use it. But when ajn unforeseen circumstances calls for it, at least I have something to capture it. The quality is not bad for most situation. The best camera is the one that is in your hand when you need it. Not the kick as camera at home in your dry cabinet! 3) The cost…. 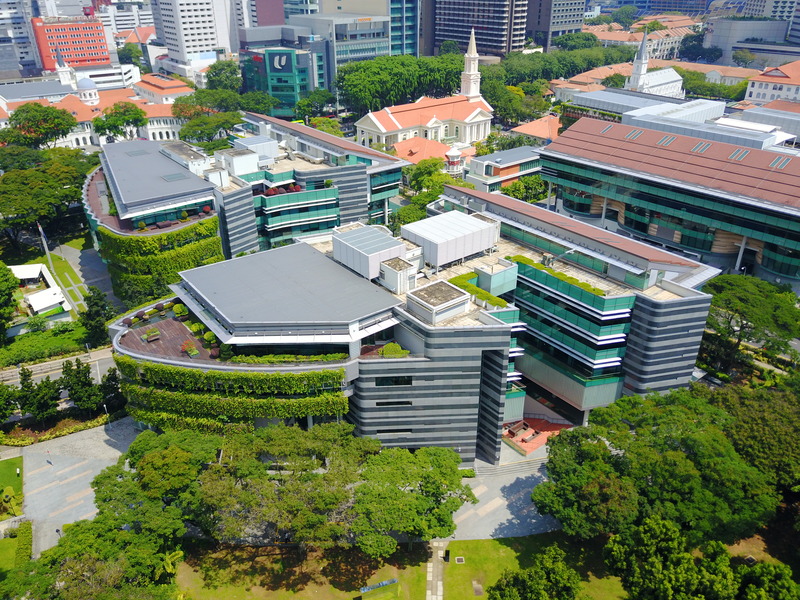 while Mavic Pro priced at S$1400 plus is not that cheap, but still significantly cheaper compared to P4P at S$2k plus and I2 at S$6k – S$8k (depending on which camera you use). Mavic Pro has firmly secured its market segment in my opinion. GoPro Karma tries to bite off a pie, but I think it has failed miserably with all the factory recalls. 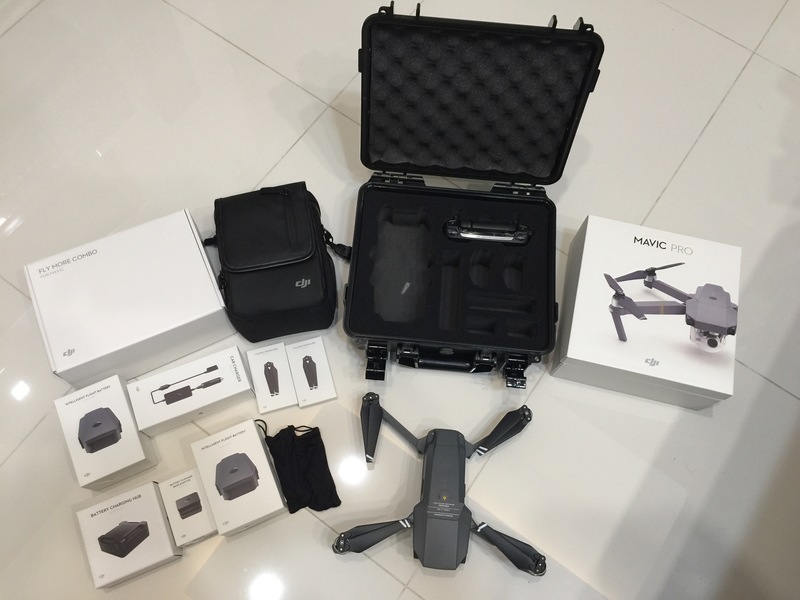 Do contact us if you want to order the waterproof casing or the Mavic Pro. We have a combo package. Are you a retail store selling the Mavic Pro? How much is the combo pack and what’s the availability? 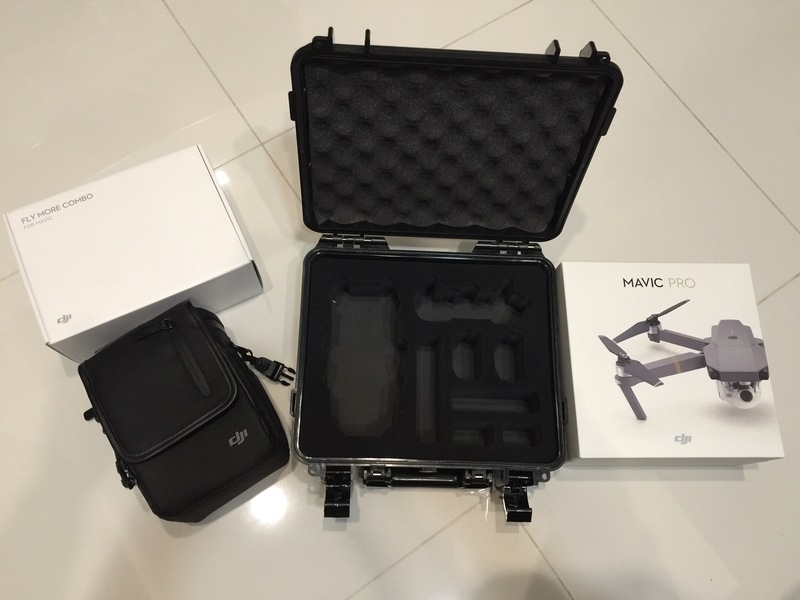 We currently do not have stock, and is chasing for DJI to send us our orders. We are currently collating orders for our next batch. Please let me know if you are keen to pre-order. We are currently giving a hard case free for those who pre-order with us. For combo pricing is $1920 includes GST and delivery. 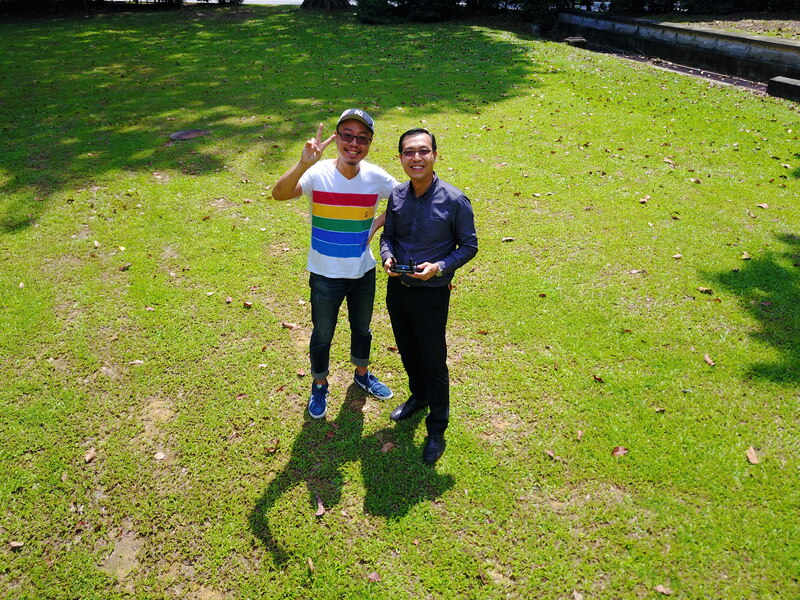 We do not have a physical store, but we are DJI authorised dealers.